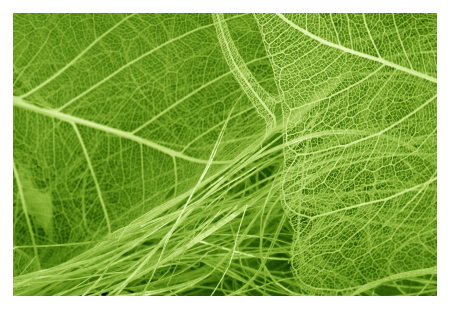 We recently worked with a leading research university that needed a system to test the tensile properties of plant fibers. Scientists at the university required a system that was capable of holding small wood fibers and testing them at extremely low forces. The testing system also needed to be compatible with a video microscope and had to be able to perform tests inside a liquid bath. The eXpert 4000 is designed to work with microscopes, so a modified version of the system was a logical choice for this application. We equipped a eXpert 4000 with an extremely low-capacity waterproof load cell designed to measure forces under 50 grams. The system was extended to accommodate an attachable bath and submersible fixtures, allowing the system to test samples in and out of liquid environments. The university developed their own clamping mechanism, so we tested the system by conducting low-force tension fatigue tests on small rubber rings. 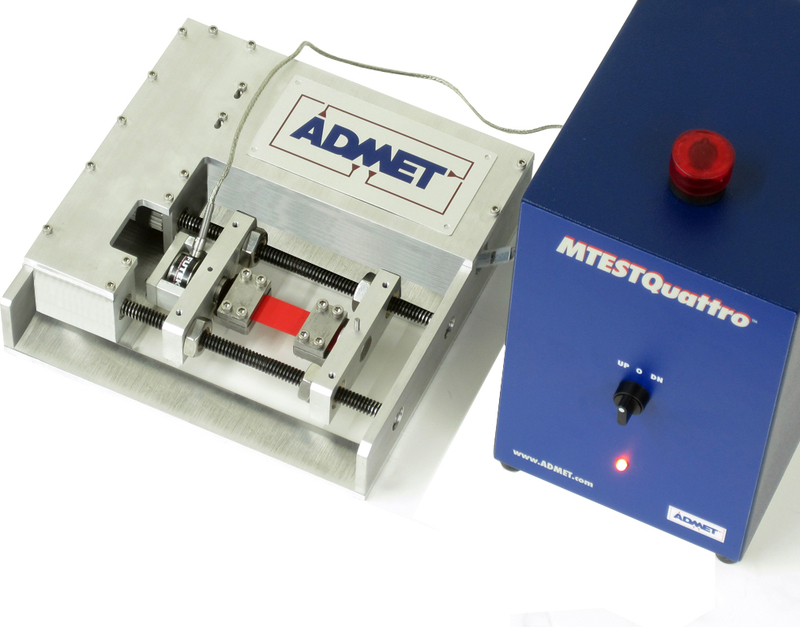 The system was paired with ADMETs software-based MTESTQuattro controller. MTESTQuattro makes setting up complex test profiles easy and automatically calculates virtually every mechanical property, including: tensile strength, tensile stress and displacement. This is just one of the many uses our customers have found for the eXpert 4000. 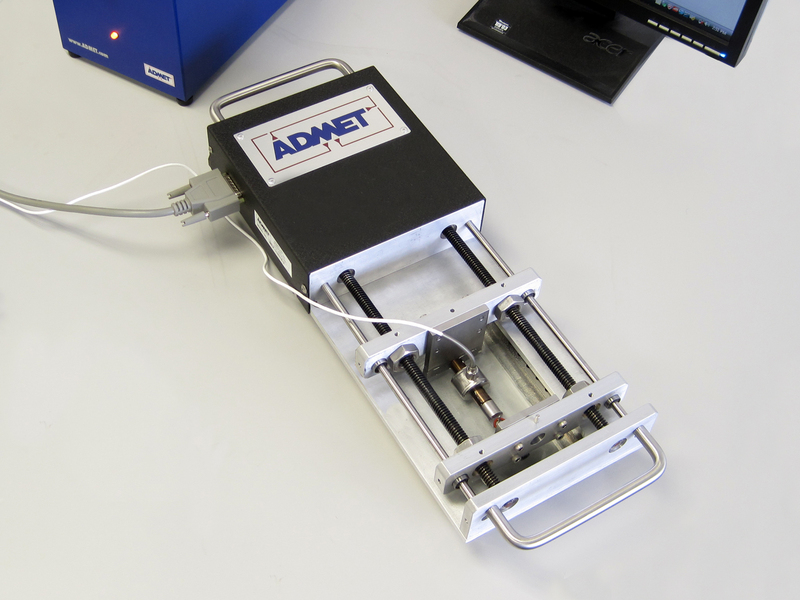 In the past, ADMET has developed eXpert 4000s to test solar films, biomedical tissue, and even perform tests in temperature chambers. Have a question about tensile testing?